As the Photoshop for Photographers series of books has been updated over the years some of the topics covered in the book have had to be removed to allow me to discuss newer features. The PDF document downloads listed below are essentially extracts taken from earlier editions, where I feel the techniques discussed may still be relevant to working in Photoshop today. 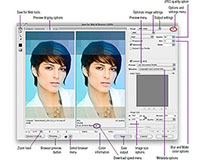 Many of the screen shots are from earlier versions of Photoshop, but this shouldn't matter as the techniques discussed will still be valid when working in later versions of the program. Read about the latest Photoshop CC features for photographers, including information about the new Content-Aware Fill and user interface changes. 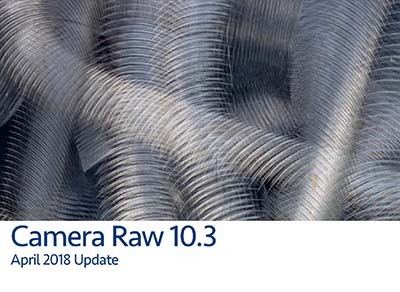 Read about the latest Camera Raw 10.3 update featuring new, updated profiles. Read about the latest Photoshop CC 2018 features for photographers, including information about Camera Raw Range Masking, Brush presets, brush drawing and pen path improvements. This PDF explains how to use the Bridge program to work smartly with Photoshop, as well as other applications. This revised PDF explains all you need to mnow about setting up the Color Management settings in Photoshop and how to best configure all the settings to achieve an optimized color managementsetup on your computers. This PDF contains information about how to configure Photoshop and has been updated to provide all the latest information relevant to configuring Photoshop CC 2018 and covers the new layout for the Photoshop preferences panels. It explains how to optimize your display and interface settings and advises on which hardware will provide you with the fastest Photoshop performance. 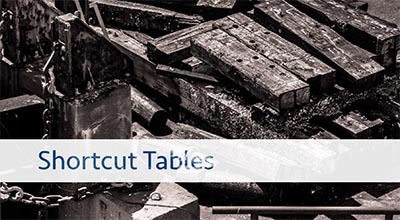 The Shortcuts tables PDF contains shortcuts tables for all the main menu items, panels and filters in Photoshop CC, Camera Raw and Bridge. These are presented showing the keyboard shortcuts for both Mac and PC. 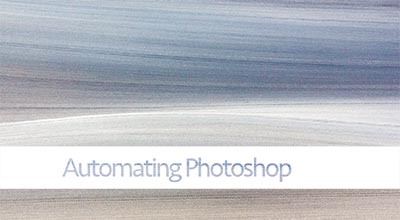 This PDF explains how to use Actions to record Photoshop steps and use these to batch apply to images, thereby saving you time and avoid repetitive tasks. 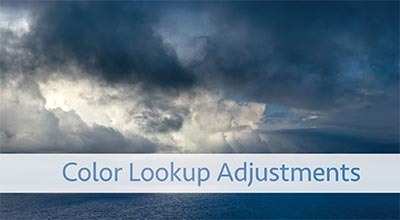 The Color Lookup adjustment was first introduced in Photoshop CS6 and can be used to apply all kinds of varied image adjustment coloring effects. 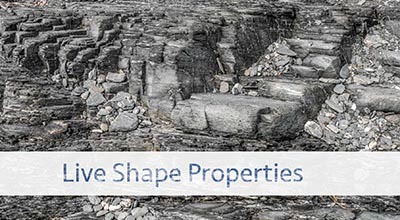 This PDF briefly explains how you can modify the Live Shape Properties whenever you add an Ellipse, rectangle or rounded rectangle shape. This feature is mainly of interest to graphic designer users, although the steps shown here demonstrate how it might also prove useful when editing photographs. 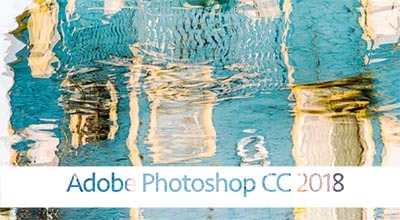 This PDF contains news about the latest news aboutPhotoshop CC 2017, including information about improvements to Face-Aware Liquify, Photoshop searches and the New Document dialog. This PDF contains news about the latest news aboutPhotoshop CC 2015.5, including information about the new user interface, Select and Mask workspace and Advanced Face Liquify. This PDF contains about the latest additions to Camera Raw 9.6, including Guided Upright adjustments plus Boundary Warp. 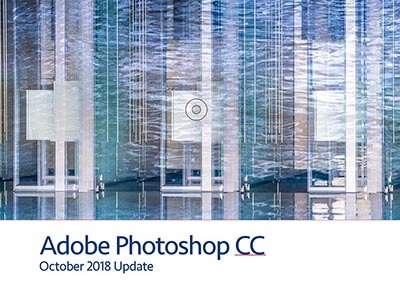 This PDF contains news about the latest additions to Photoshop CC 2015, including information about the new user interface, updated Export Options dialog and the return of the Oil Paint filter. 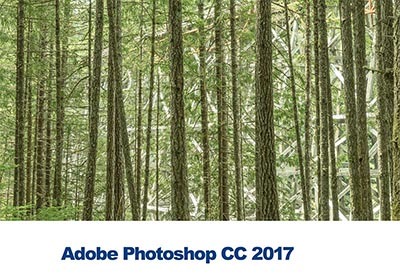 This PDF contains news about the latest additions to Photoshop CC, including the ability to apply image adjustments to smart objects and use the content-aware move tool and, at the same time, apply transformations. This PDF highlights some of the new features that have been introduced to Camera Raw 9.0 to coincide with the launch of Lightroom CC and Lightroom 6. 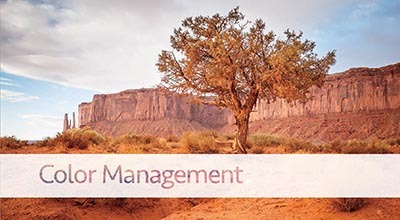 It mainly focusses on the ability to create HDR photo merges as well as panorama photo merges, rendering the result as a single HDR or single panorama stitch DNG file. 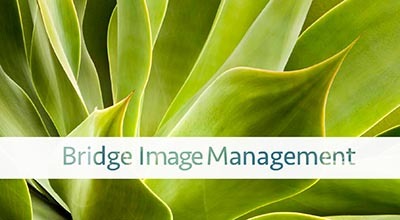 This PDF describes a typical camera capture workflow utilizing Bridge, Image Ingester and Camera Raw to import photos directly to your computer from the camera or a camera card. 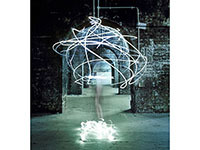 This PDF shows how to work with the Lighting Effects filter to enhance the lighting in an image. This PDF contains the latest information about the Photoshop CC 2014.2 update, including working with the Flame and Tree generator, plus Creative libraries. 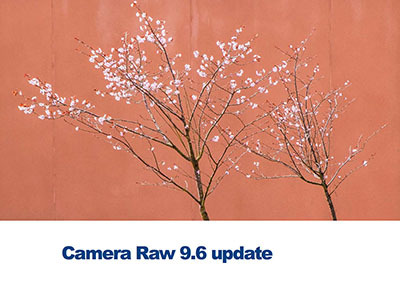 This PDF contains news about the Camera Raw 8.5 update. 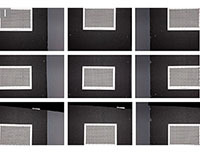 New features include an update preview per panel option plus ability to mask radial and graduated filter adjustments. 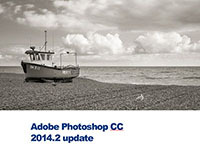 This PDF highlights the latest features in the Photoshop CC (2014) release. Included is a detailed summary of new features such as Focus area selections, enhanced content-aware and new Blur Gallery filters. This PDF contains news about the Camera Raw 8.4 update, including news about new preview mechanism, pet eye red eye removal and improvements to localized correction adjustments. 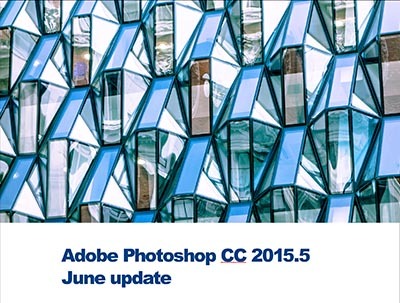 This PDF highlights the latest features in the Photoshop CC 14.2 release. Included is a detailed summary of new features such as: Linked smart objects, Perspective warp and other new refinements that will be of interest to photographers. 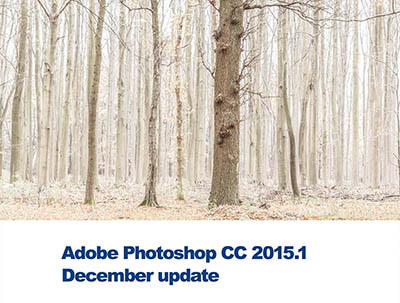 This PDF highlights the latest features in the Photoshop CC 14.1 release. 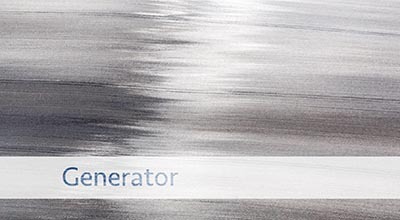 Included is a detailed summary of new features such as: Generator, improved Color Range selections and Camera Shake Reduction user interface improvements. 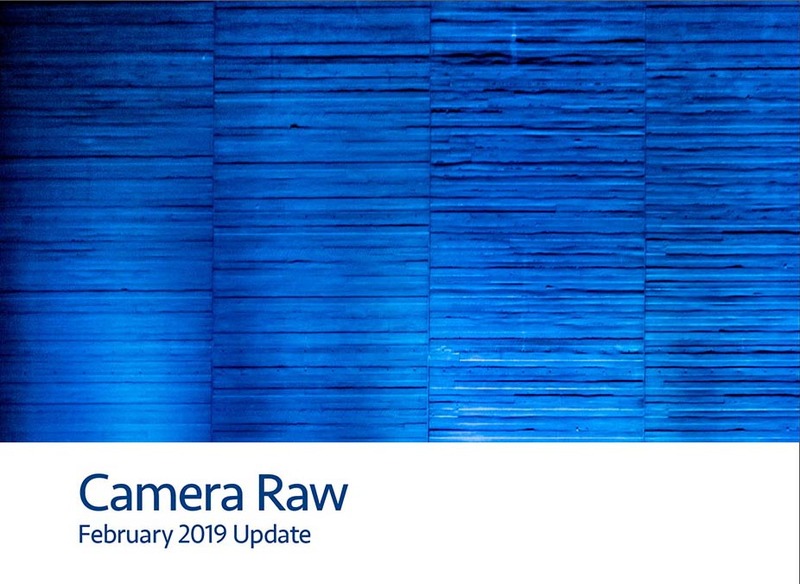 This PDF contains news about the Camera Raw 8.1 update, including new user interface, workflow options and output proofing abilities. This PDF contains basic information about how scanners and digital cameras work and what to look out for when purchasing a digital camera. The Unsharp Mask filter has largely been made redundant since Camera Raw updated the sharpenign controls to provide photographer users with the means to improve the capture image sharpening. 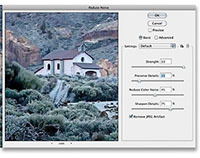 However, there are still times when it may be necessary to use the Unsharp Mask filter as part of a scanned image capture sharpenign workflow. This PDF outlines some of the sharpening routines that you might wish to apply in such situations. Earlier editiong of the book also featured an Output for the Web chapter. As with the color management chapter, nothing mjuch has really changed in recent versions, so I decided to provide this content too as a separate PDF. Here you can read about outputting files as JPEGs or GIFs and how best to generally optimizr your photos for the Web. The Vanishing Point filter can be used to retouch photographs in persective. This PDF provides some more detailed instructions plus a couple of step-by-step guides to working with the Vanishing Point filter. 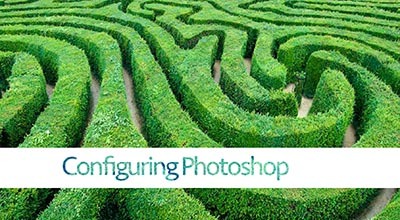 This latest version of Photoshop provides the new Process 2012 image processing. In the Camera Raw chapter of the book I concentrated solely on working with the Process 2012 controls. However, Process 2003 and Process 2010 still remain as options for editing photos in Camera Raw. I have therefore included a summary of the Basic panel and localised adjustment controls for these older process versions. The layer blend modes can be used as a way to usefully apply quick tonal adjustments to an image. Here I show how you can use the Ovelay blend mode as a means to dodge or burn an image using the Overlay layer blend mode applied to a dodge and burn layer. Although you can use Bridge to import camera card photos and manage them in Bridge, some photographers may find Lightroom is better suited for this purpose Lightroom/Camera Raw workflow. In this PDF I show the steps that would be used to import photos into Lightroom and show an example of how Lightroom can be integrated with Photoshop. The end section briefly describes a workflow in which a raw image can be opened from Lightroom into Photoshop and the non-raw image then further processed in Lightroom again. When you install Photoshop you will find that it also installs a large number of lens profiles, which can be read and used by the Lens Correction panel in Camera Raw as well as the Lens Corrections and Adaptive Wide Angle filters in Photoshop. 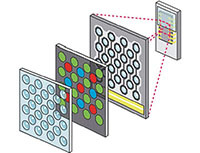 If the lens you are using happens not to have a matching lens profile and there are none available on-line, you can follow the steps described here to create your own custom lens profiles. 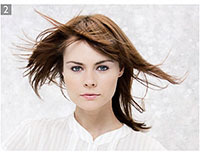 The Curves adjustment can be used to make basic and not so basic color correction adjustments. In this PDF I show how to analyze and image and use the individual curves channels to apply a precision color adjustment. Here I show how you can use the Color Range masking options to precisely control the masking based on the color values in an image. Adobe Nav is an Adobe app you can buy for tablet devices. 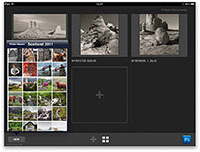 Once installed you can use a device such as an iPad to establish a remote connection and drive cerain aspects of Photoshop, such as a means to select favorite tools or navigate all currently open images. Here I show how to use the Reduce Noise filter in Photoshop to remove JPEG artifacts from a heavily compressed JPEG image. Here I analyze and show how the layer from transparency feature works.